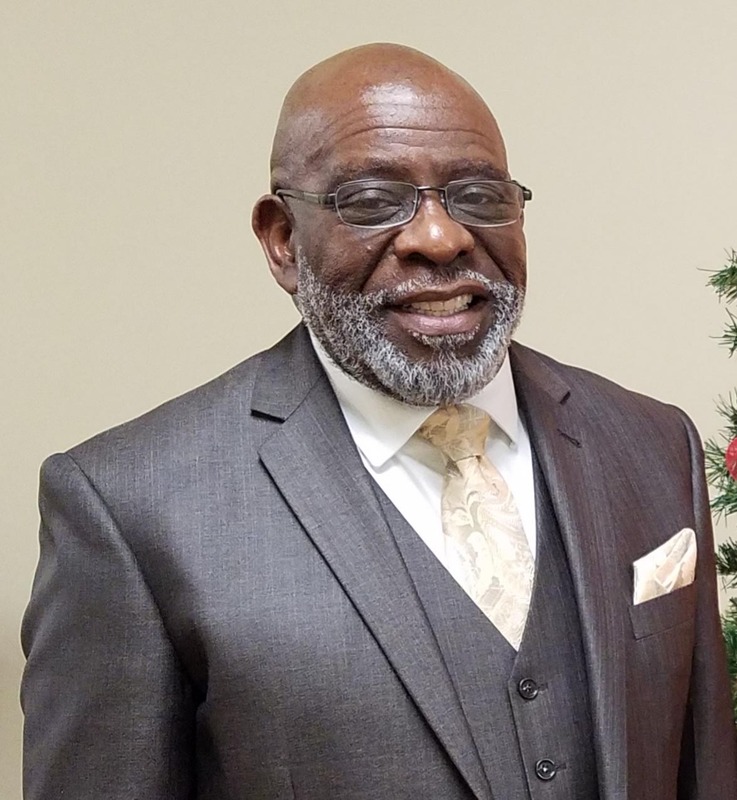 Dr. Mitchell M. Walker, Sr.
Pastor Walker is a native of Dyersburg, Tennessee on December 11, 1952 to Tom Millard and Zella Mai Walker. He began preaching the gospel of Jesus Christ at the age 4 years old at the then Rocksprings (Colored) Cumberland Presbyterian Church. He came to Church Street as pastor in 2000, after serving 23 years as Pastor of St. James CPCA in Cleveland, TN. He is married to Mary Elaine (Friend) Walker and has three children and five grandchildren. 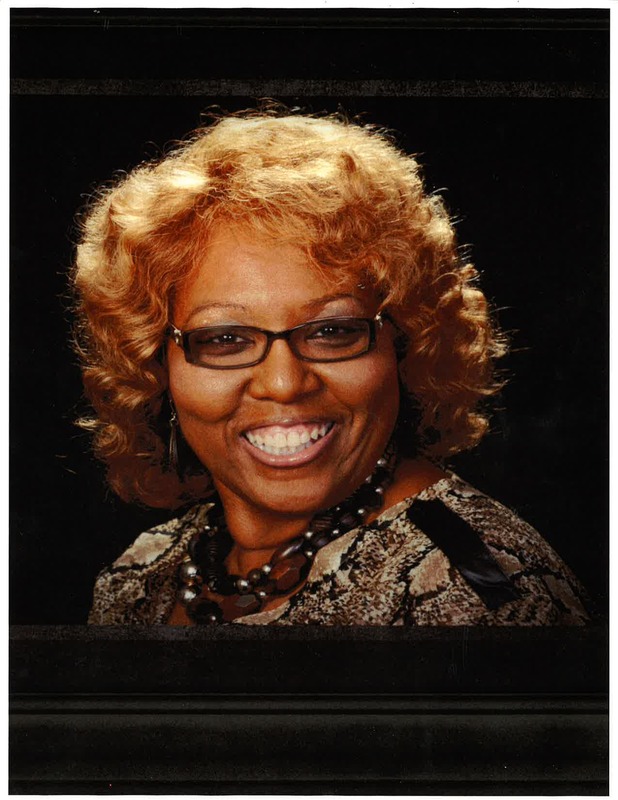 Pastor Walker has held served on many levels of the CPCA Denomination.